Mary Chin serves in a Public Sector seat representing Boston City Councilor at Large Anissa Essaibi George. Chin is the Executive Director of the Asian American Civic Association and is a graduate of Simmons College, School of Social Work. She is a clinical social worker and was the former Director of Social Work and Clinic Director of Adult Outpatient Psychiatry at Boston Medical Center. She currently serves on the Board of Urban College of Boston. 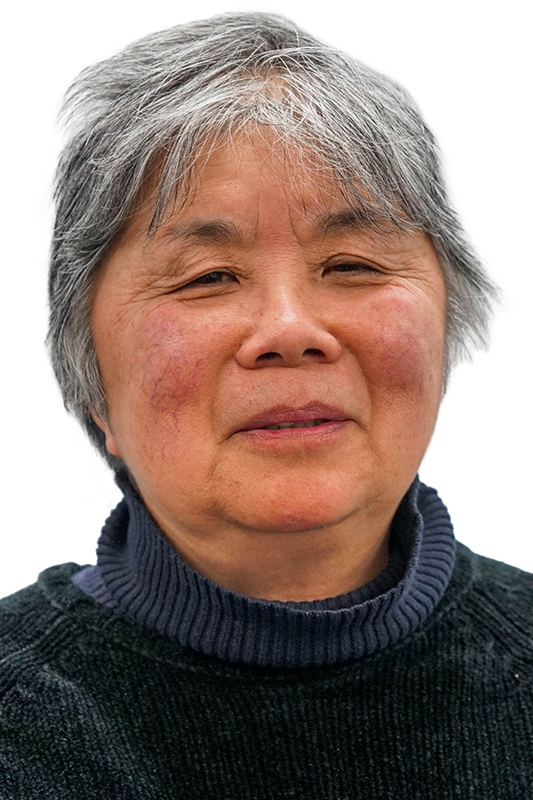 Chin joined the ABCD Board of Directors in 1984 and is a member of the ABCD Executive Committee as a former Board Chair. She also serves as a member of the Health Services Committee.